Nice blog! It’s nice to see someone advancing Schall and the Great Books school on the web. 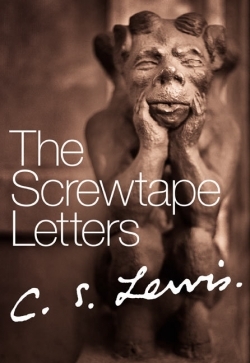 The late David Foster Wallace’s (author of the mammoth ‘Infinite Jest’) favorite book was Screwtape Letters (http://toptenbooks.net/authors/david-foster-wallace#.UKREFbt4rZE). Similar to Great Books is Harold Bloom’s The Western Canon. I wouldn’t recommend the book but the list itself is extensive and free online. Have you read Closing of the American Mind yet?? I think the last time I saw you was in the elevator discussing it. (You were lugging Augustine’s Confessions around). Well-written, Javi. I need to reread this book…haven’t read it for about 20 years!